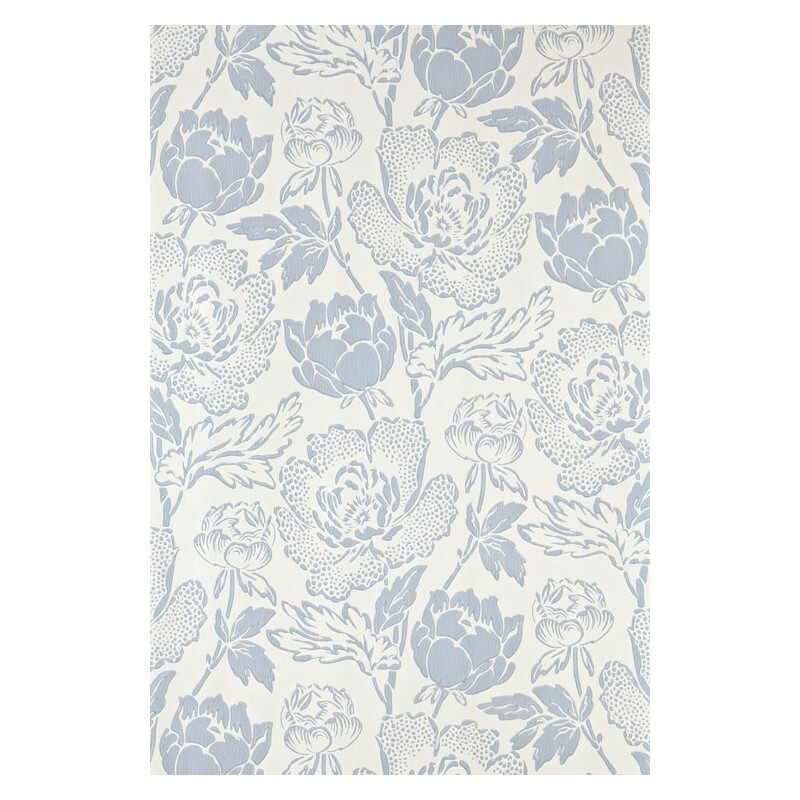 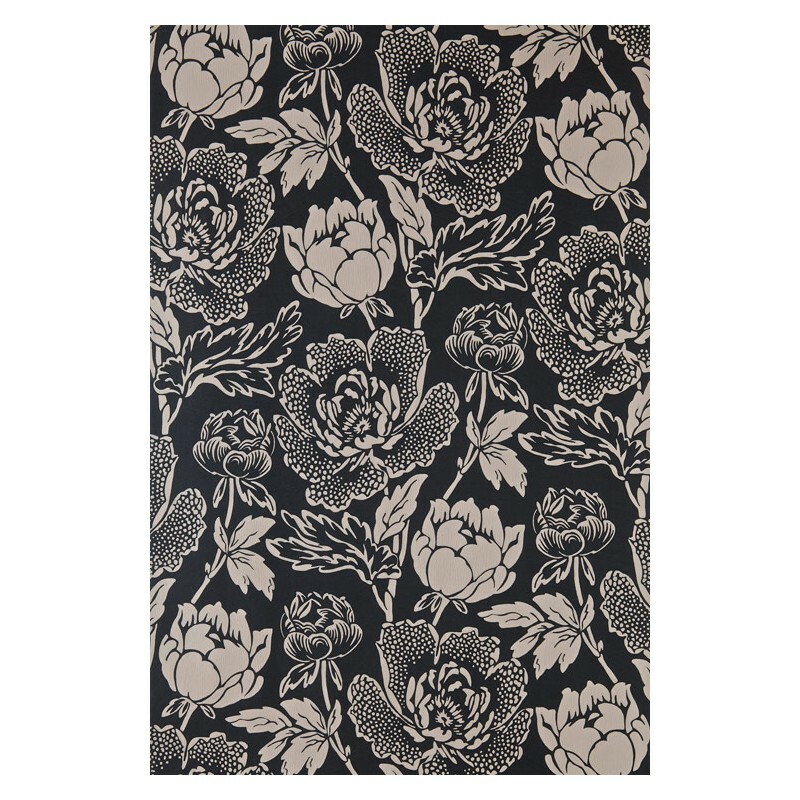 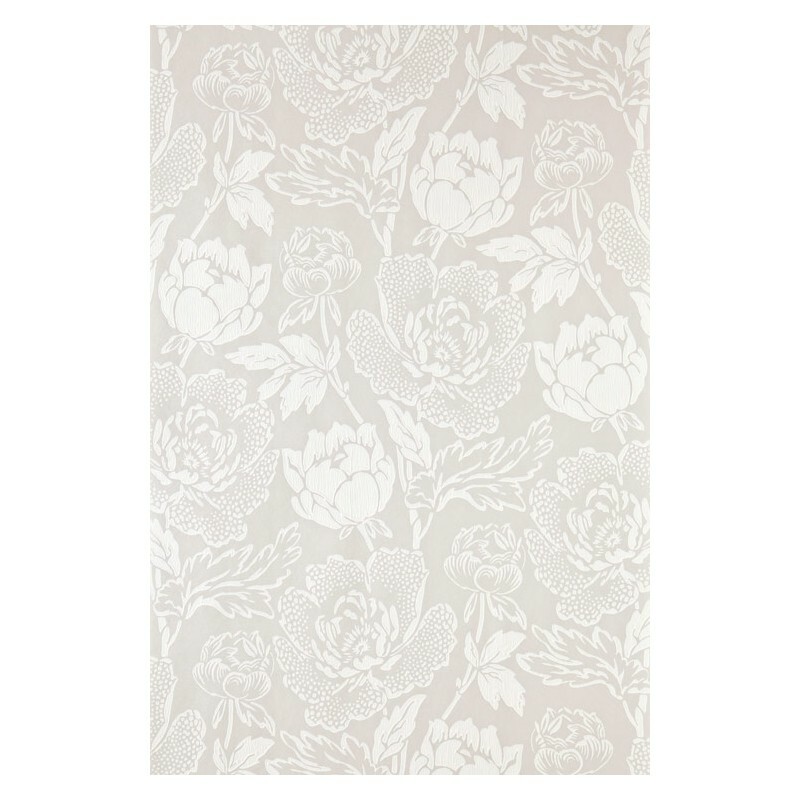 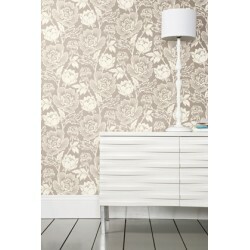 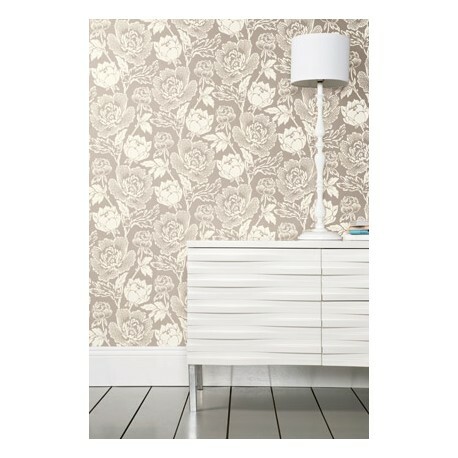 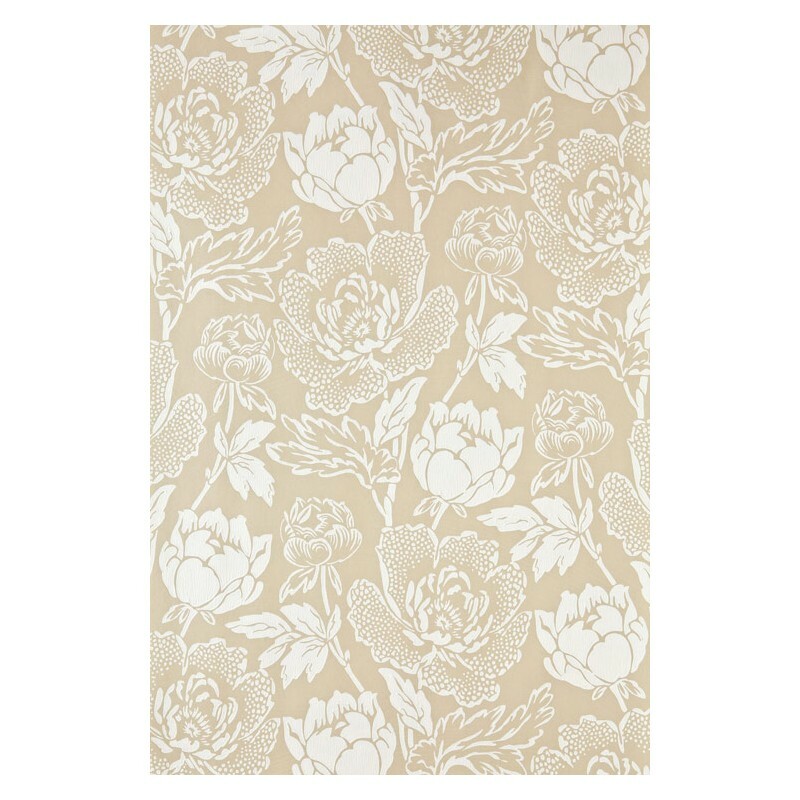 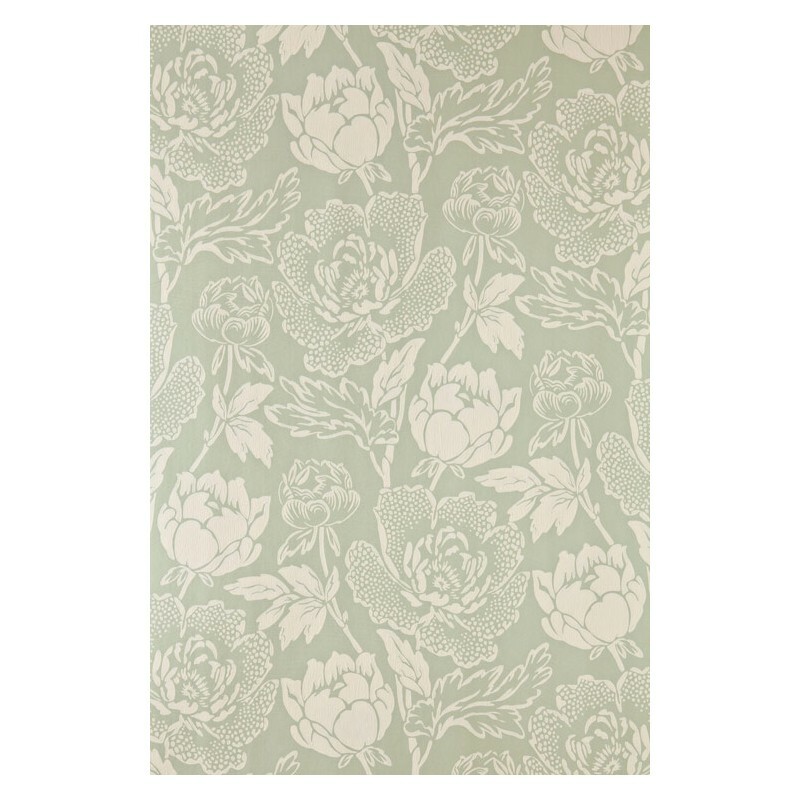 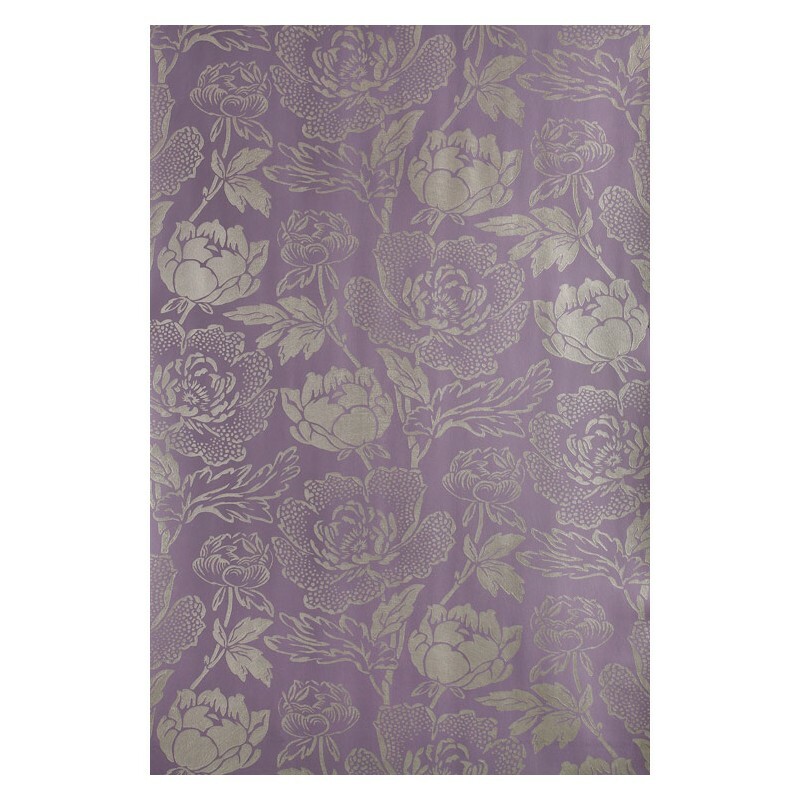 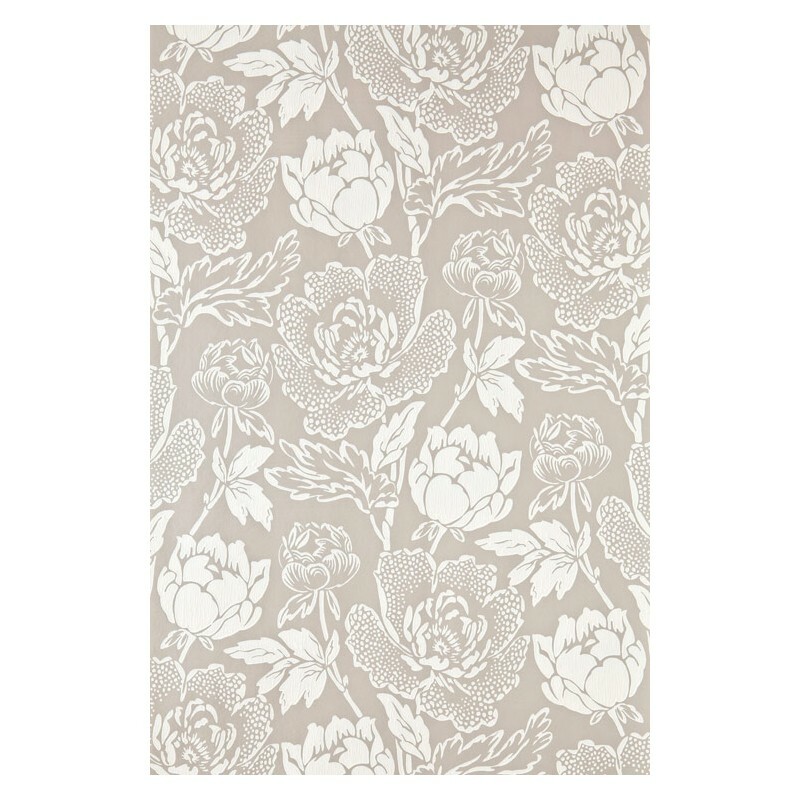 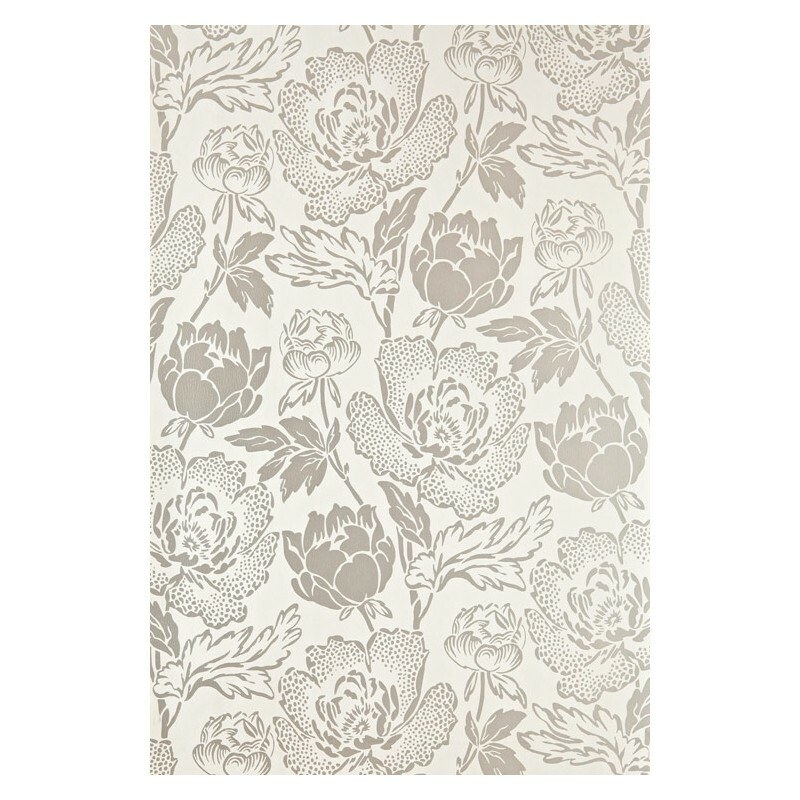 Peony is a classic english floral pattern drawn from 19th century pure silk woven jacquards. 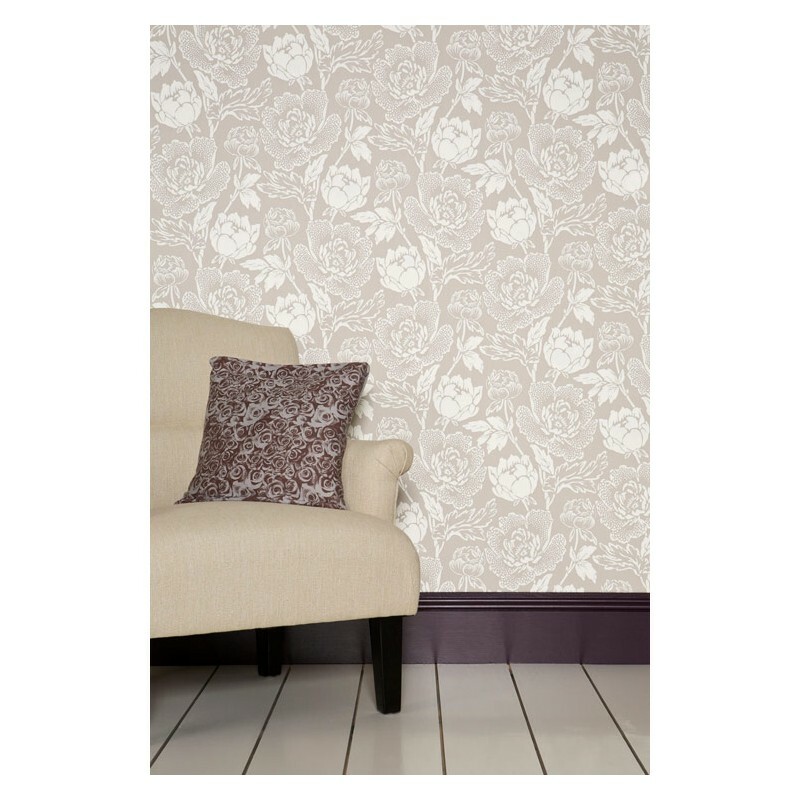 Based on the ornamental Peony flower, this sumptuous and curvaceous design brings contemporary glamour to a traditional and romantic floral print. 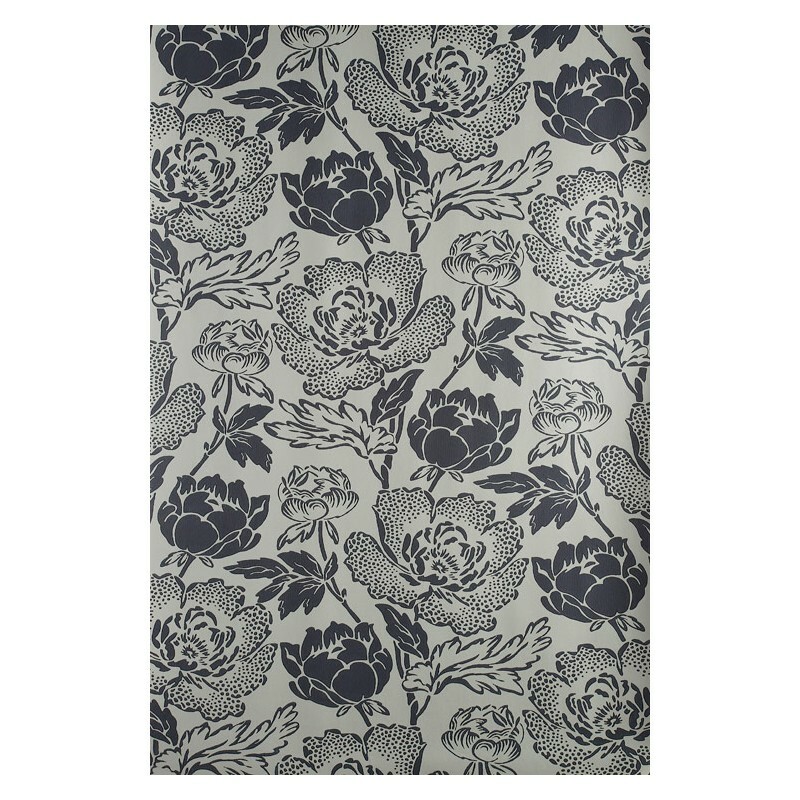 Pattern Repeat 62.8cm / 24 3/4"
Full roll width is 53cm/21", roll length is 10m, pattern repeat is 62.8cm/24 3/4".